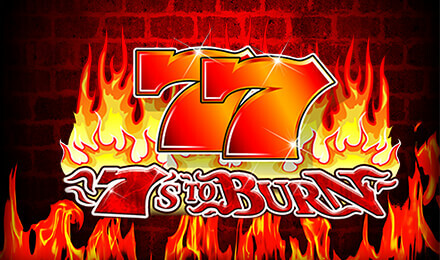 Login and play 7’s to Burn Slots today! This online slot game has 3 reels and 5 paylines, multipliers, bonuses and more! Good luck!